At American Community Bank, we take our customers' safety and information security very seriously, and your trust in us is extremely important. That's why we are offering you these resources to help you better understand how we, together, can best protect you and your accounts. 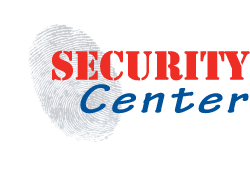 The links below offer information you should find useful regarding your safety and security. how you and the bank can work together to protect your personal information. 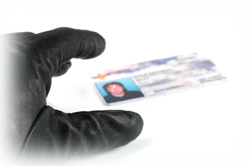 defend your identity from criminals that would look to defraud you. and information to aid in your defense against cyber security threats. If you know or suspect that your information has been compromised in any way, please contact the bank immediately. If you have an emergency regarding a lost or stolen debit/ATM card, contact the bank immediately during business hours and we will stop the use of your card immediately and order a new one for you. If you discover the loss/theft outside of normal banking hours, you have two options: you can use the bank's Mobile App to disable your debit card immediately and contact the bank as soon as you are able, or you can call 800-528-2273 (toll free, 24 hours a day, every day) and follow the instructions provided.